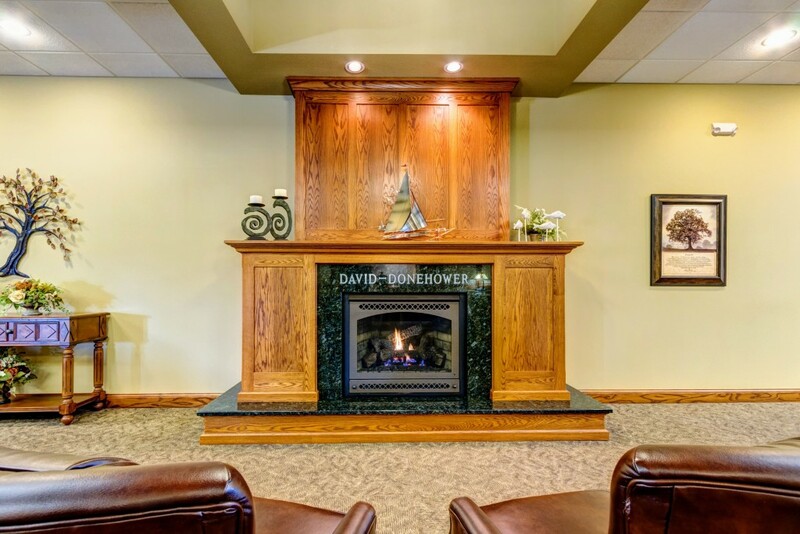 David-Donehower Funeral & Cremation Service is located on Highway 10, on the east side of beautiful Detroit Lakes, Minnesota. 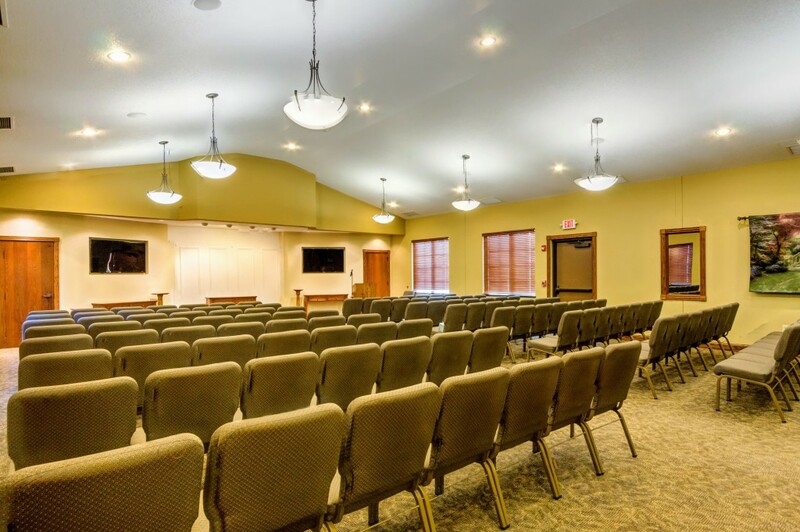 We are extremely proud of our new facility, completed in July of 2012. 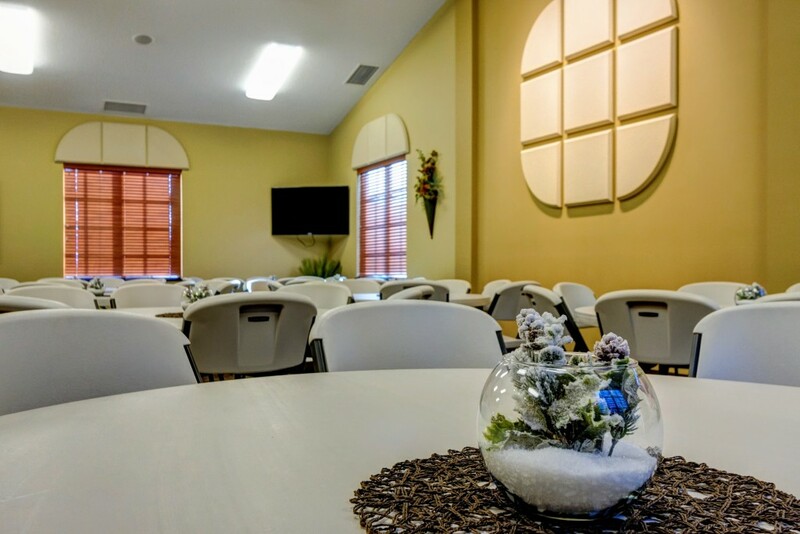 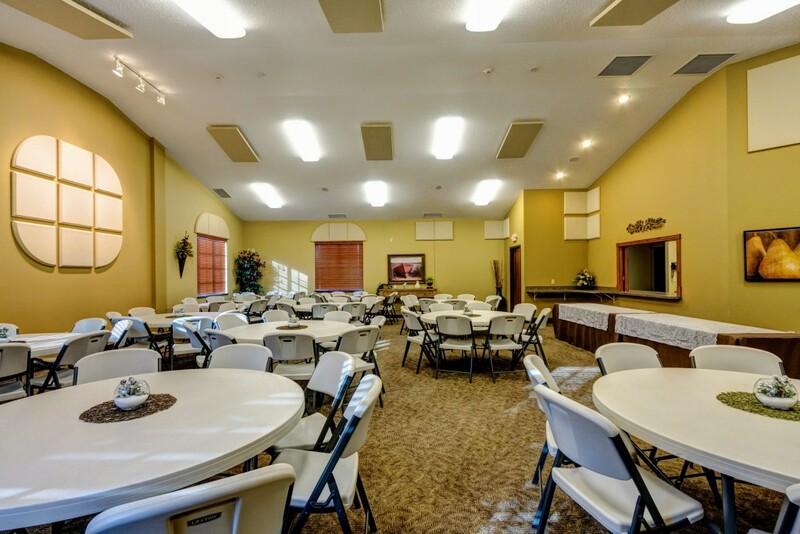 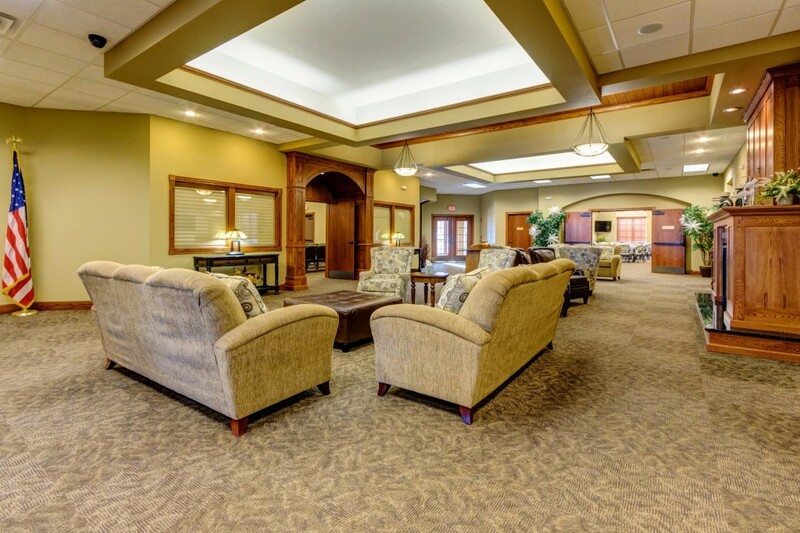 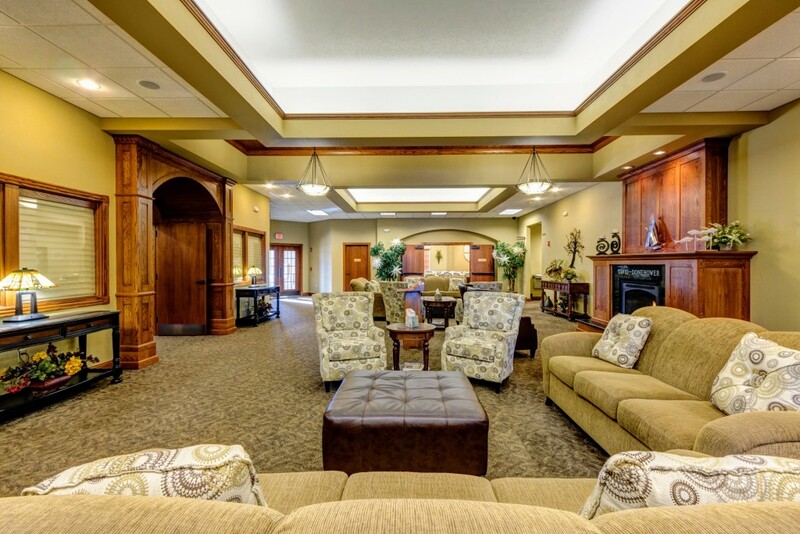 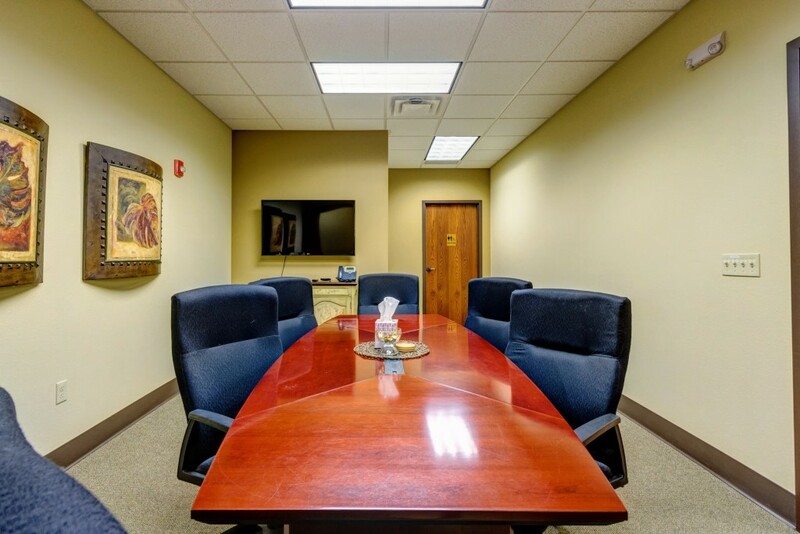 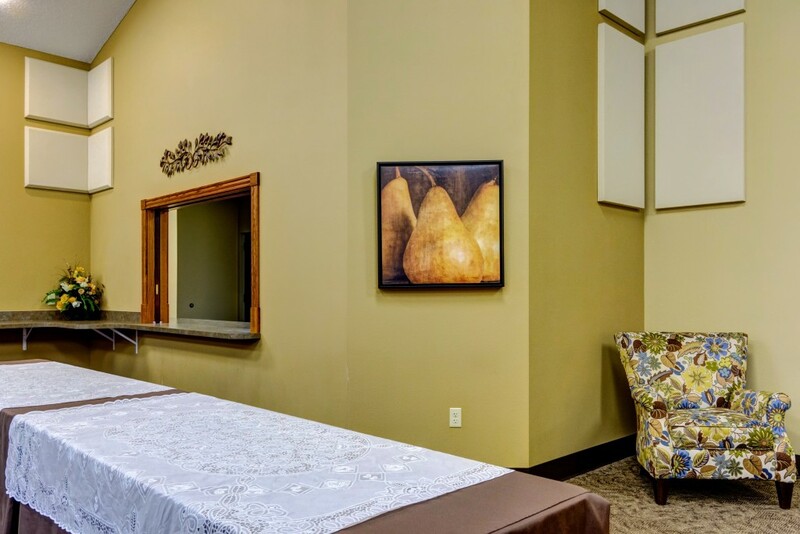 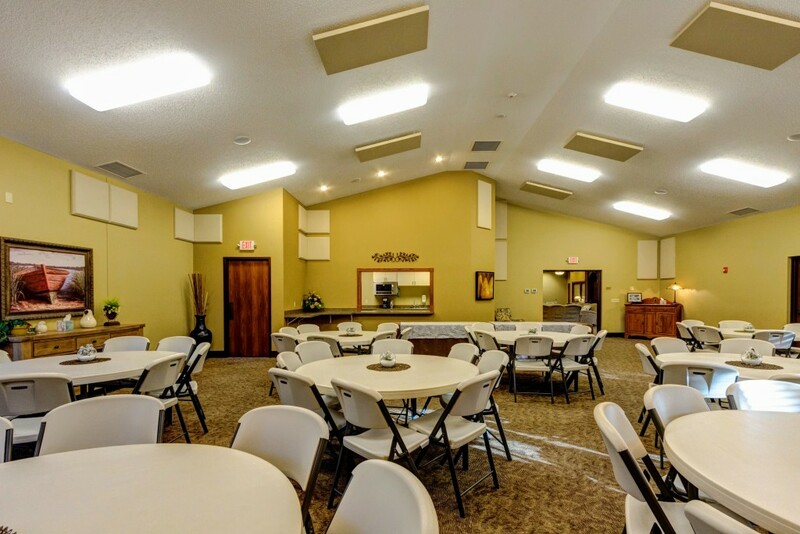 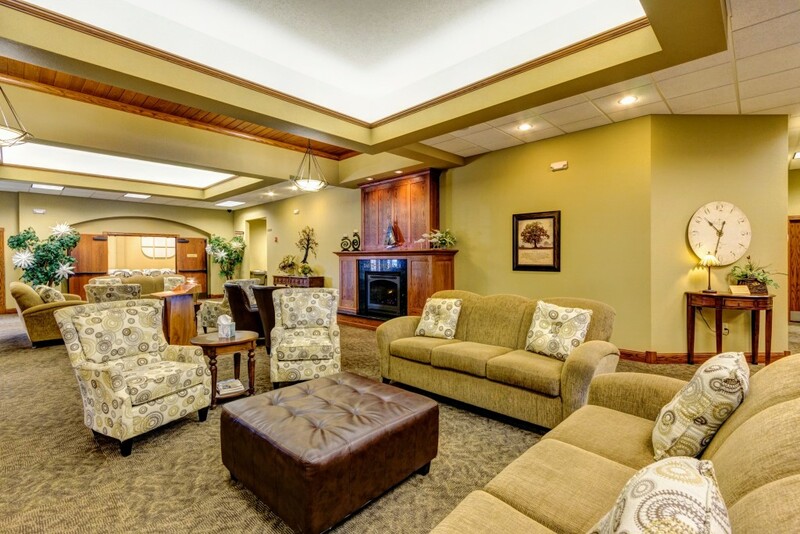 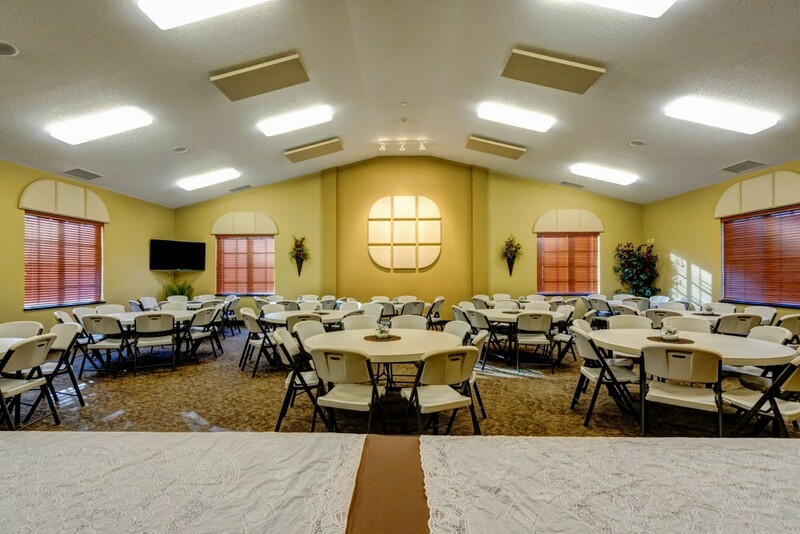 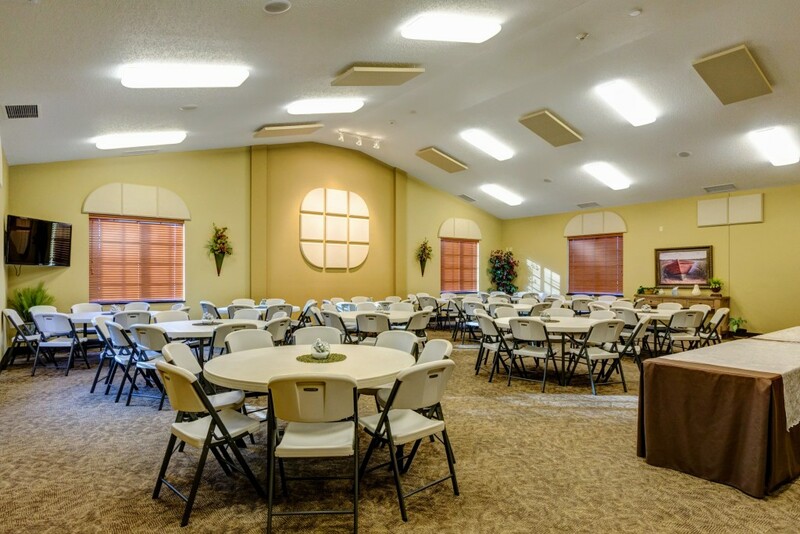 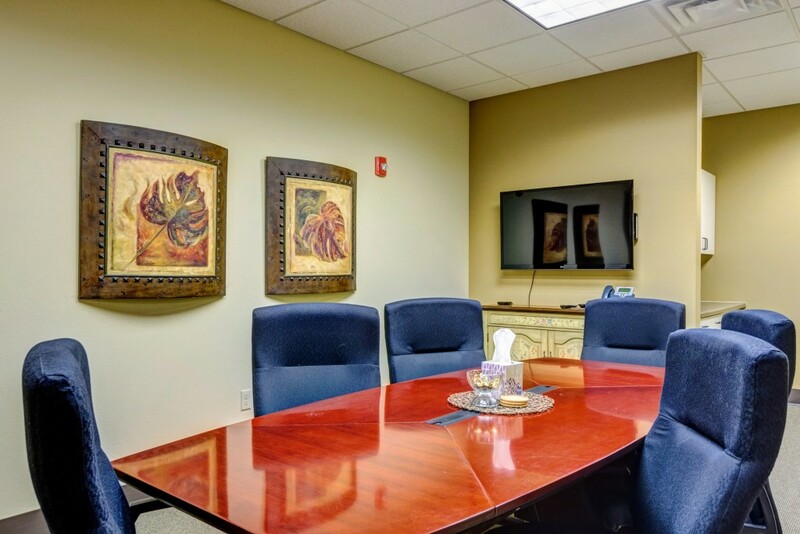 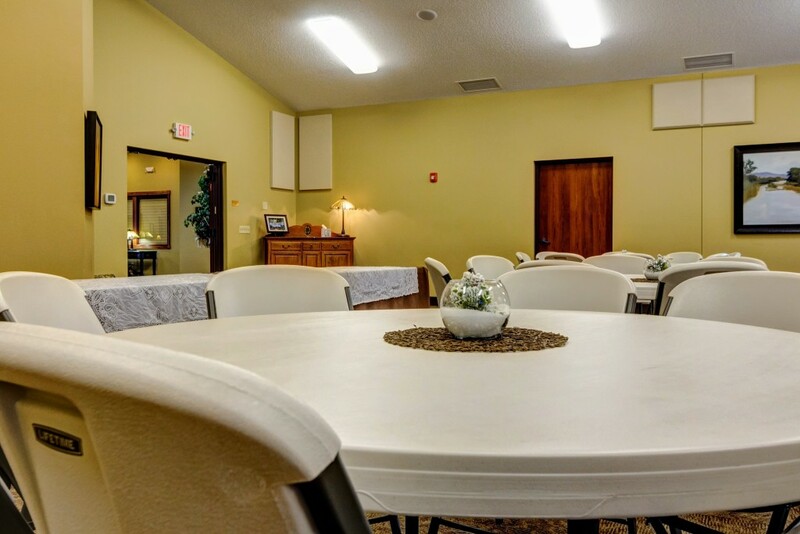 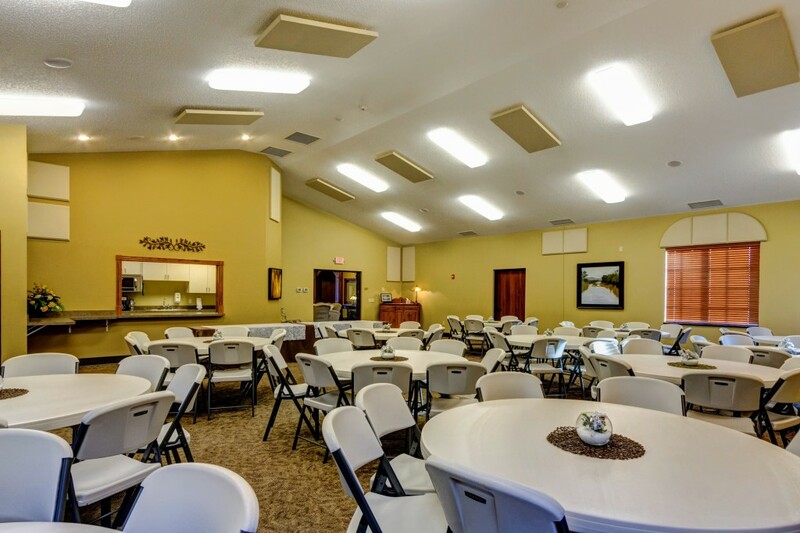 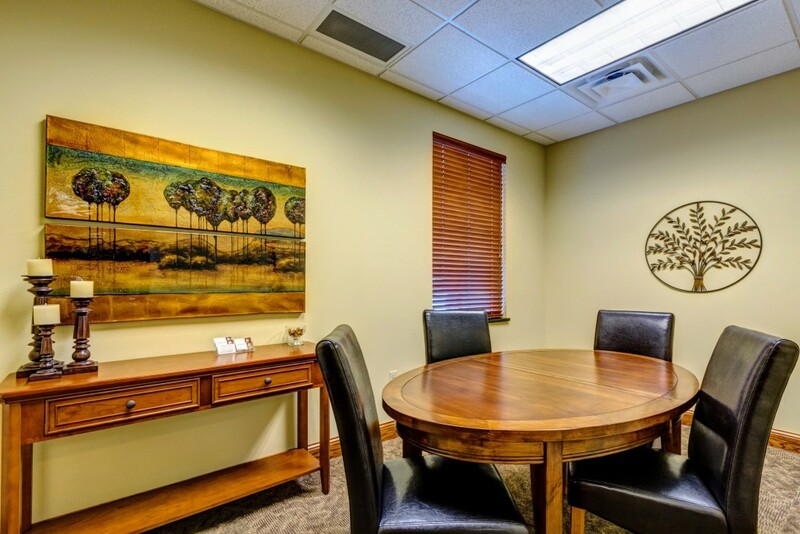 It offers a warm, inviting atmosphere for family and friends to gather for a variety of reasons, including visitations, funerals and post-funeral gatherings. 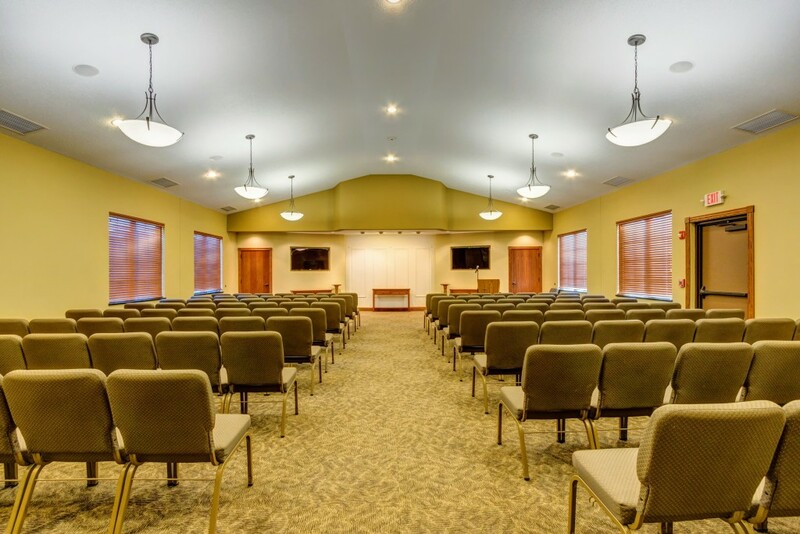 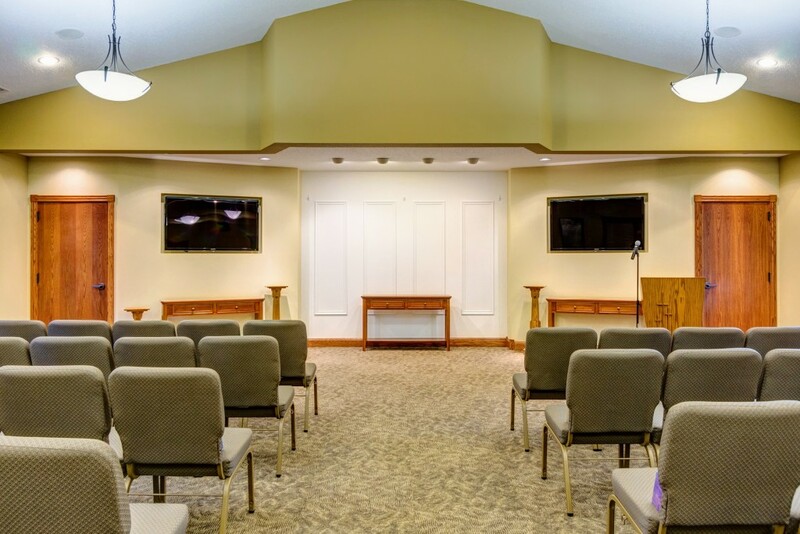 The main chapel features a large, but intimate space filled with comfortable seating, special lighting, a new digital piano and state-of-the-art audio/visual equipment for sharing video or music tributes that truly personalize the service of a loved one. 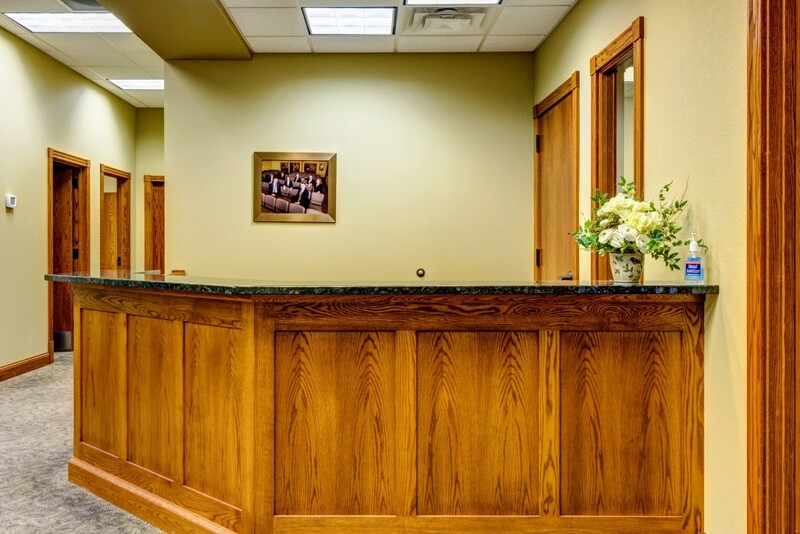 Records at David-Donehower Funeral & Cremation Service date back to February of 1904, beginning the 100 years of professional commitment to the Detroit Lakes area. 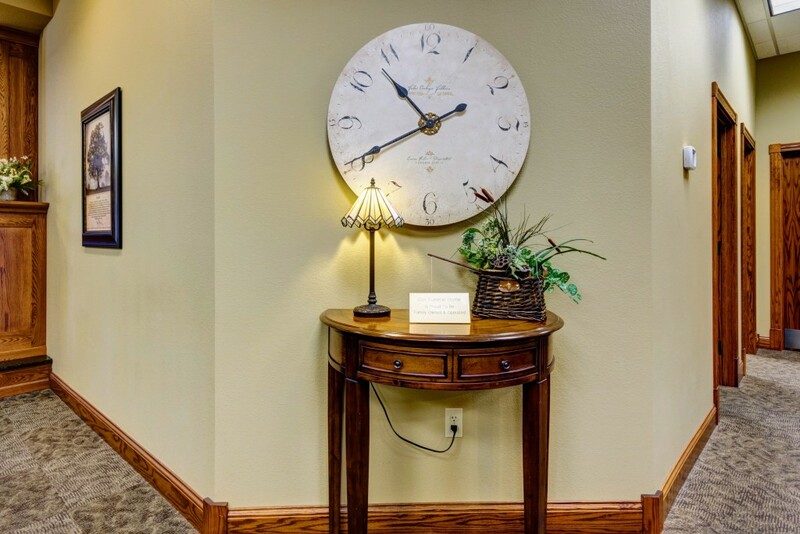 For all of these years, our funeral home has been a comfort and service to families in need, serving when the need is greatest. 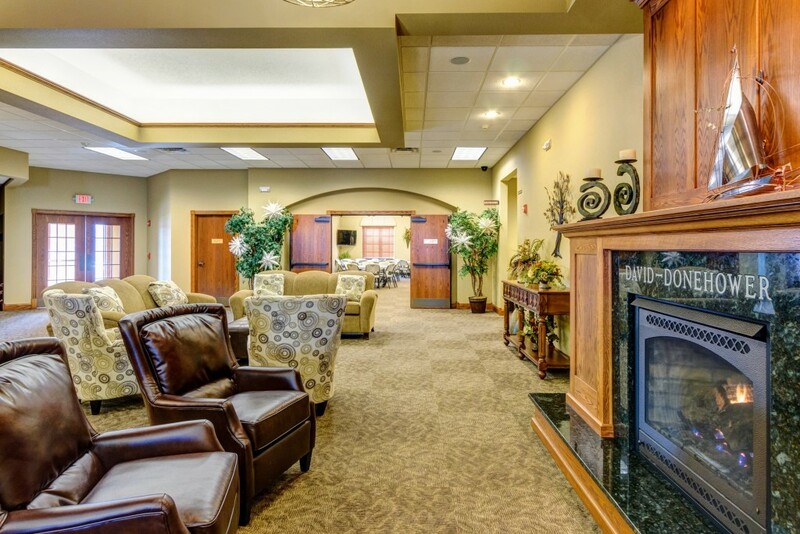 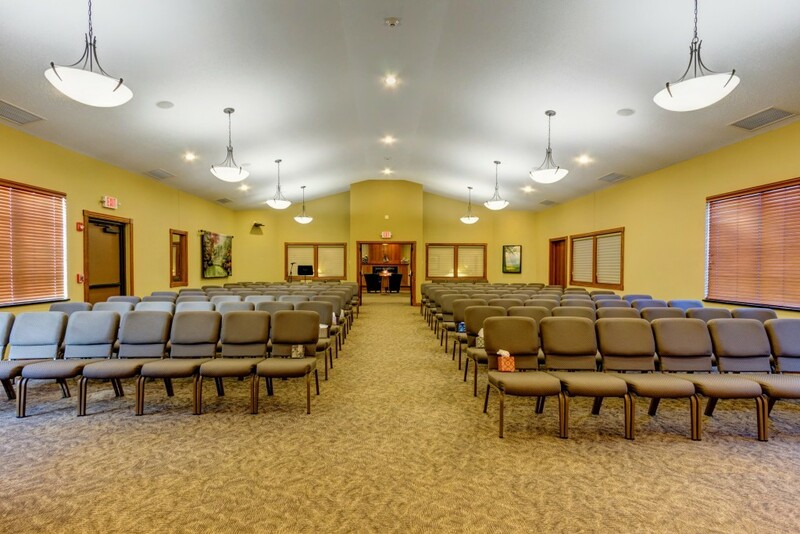 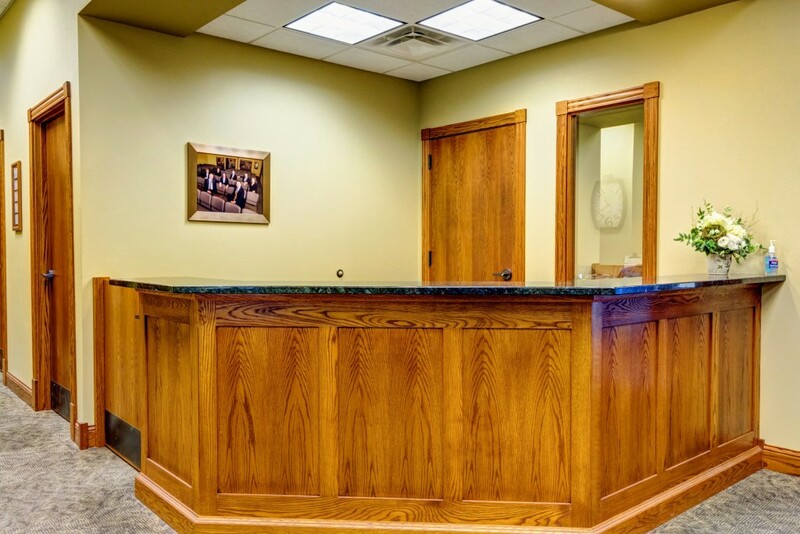 At David-Donehower Funeral & Cremation Service, we know that it takes more than just a building to serve families, but we are excited to be able to offer the families of Detroit Lakes and the surrounding area a new facility, where service will be, as always, second to none. 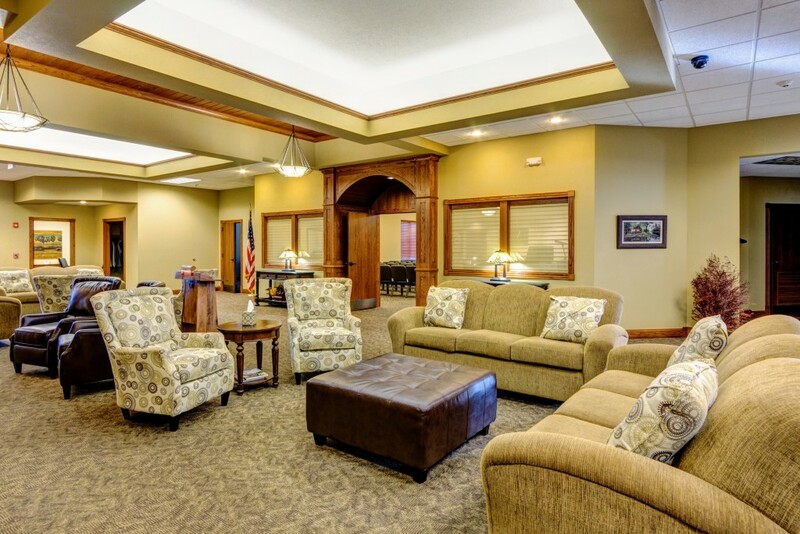 Families are always welcome to stop by for a tour of our facility.